Sean has been working in the industry for 14 years. 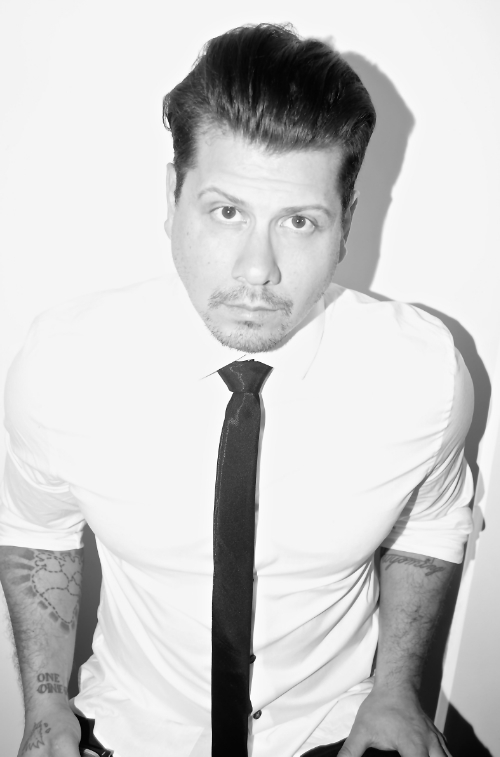 Over the last decade he has spent his time in premiere salons in both Los Angeles and Orange County California. Working as a top level stylist/ colorist and session hairdresser in Orange County and Los Angeles he has been able to experience the multiple facets the industry has to offer by working behind the scenes in music, fashion, television, and commercial. He has worked with and created looks for Armani Prive, Kettle One, The Pussycat Dolls and contestants of American Idol. Sean has also been in front of the camera as well, locking down the coveted Silver Scissors Award on The Oxygen Networks competitive hairdressing show, Tease. Sean loves working with hair no matter where he is, but finds he is happiest behind the chair working with clients in a salon setting. Sean's curiosity has lead him to amass an expansive and eclectic education background. He has sought out advanced education from several schools of thought, such as but not limited to Vidal Sassoon, Toni and Guy, Bumble and Bumble, and Paul Mitchell. Sean feels that the more open he is to other views and ideology, the less limited he is in his approach. Sean wants his work as a hairdresser to reflect his interest and research into art, architecture , and industrial design. He approaches his work from an engineering stand point. He loves searching for the most simple yet elegant solutions to a client's issues or hair needs. He feels that hairdressing is the perfect platform for him to encompass all of his interests, and translate them into something beautiful that serves purpose. His work also reflects the idea that nothing should be done superfluously; that all actions have intent and purpose. He believes that beauty and structure are connected, and that the sheer elegant simplicity of an idea can be beautiful. He prides himself on creating elegant wearable hair that suits a clients lifestyle and level of commitment.